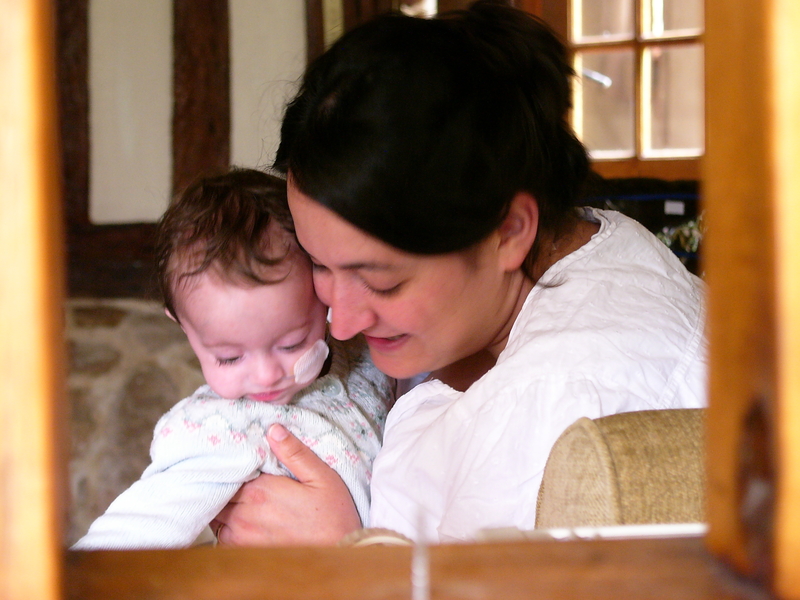 From the beginning we have been very open about Fs illness – with the family and with her. Her condition is incurable and she will always have it. I have said that myself so many times that this incident really caught me by surprise. “No. I’ll have this forever”. J recounted this when he got home. And I felt a little stab in my heart when he repeated what F had said. It was like someone took a knife and just nicked me in the heart. She was so matter of fact about it. For her it is what it is. And I’m immensely proud of her for her attitude. Yet it just seems so painful to me when I think of my little 7 year old girl saying that she will have this illness forever. Maybe it just makes it more real. Maybe it’s because it puts the truth into the context of her life. Whatever it is, I guess it just goes to show that acceptance of this illness doesn’t mean that it’s ok that she has it. Categories: bartter syndrome, chronic illness, parent | Tags: acceptance, bartter syndrome, Chronic illness | Permalink. Accepting the truth doesn’t mean she accepts to be defined by it. It is just a matter of fact, like the fact she will always have brown hair or anything like this. She is not her illness, she just has it. I know it is hard to accept somehting like this without being swallowed by such a though reality. But she is strong like her mom! That’s exactly it Eleonora! We can accept but we don’t have to be defined by it and we don’t have to like it. It was just a surprise to feel pain to hear something that I have said myself many times. Things can take on a new perspective when someone else says your words back to you. and thank you! I do love this picture of us. I was such a nervous mum at that time. I think this was a rare moment when I could just “be” with her.